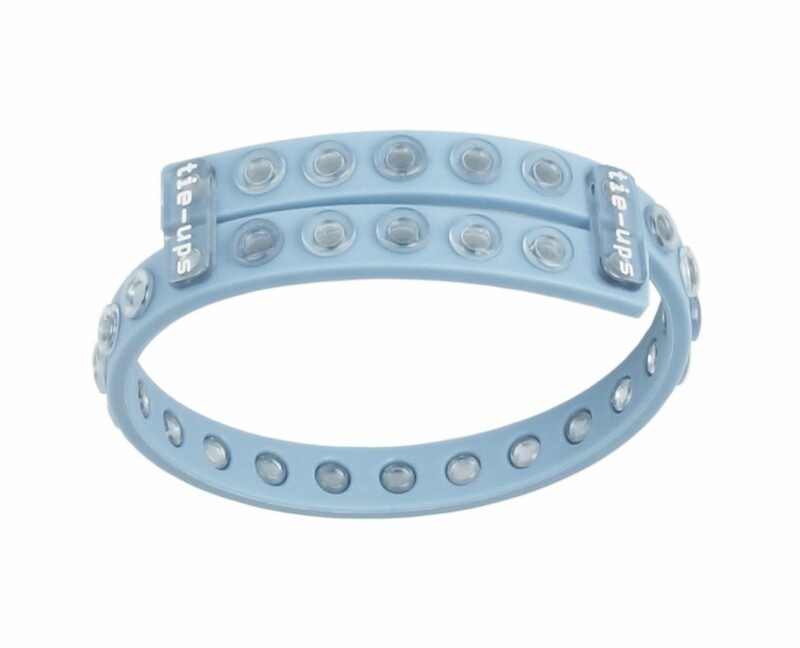 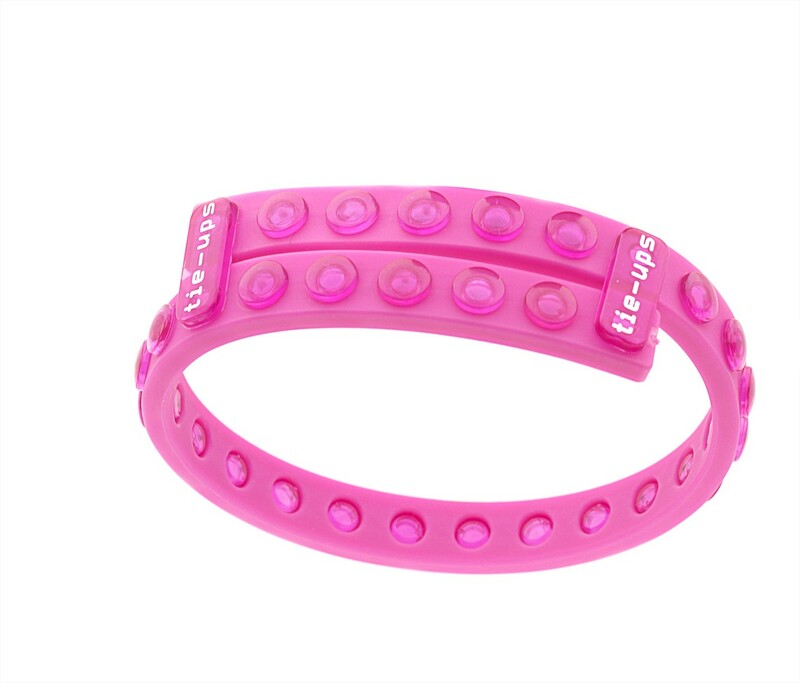 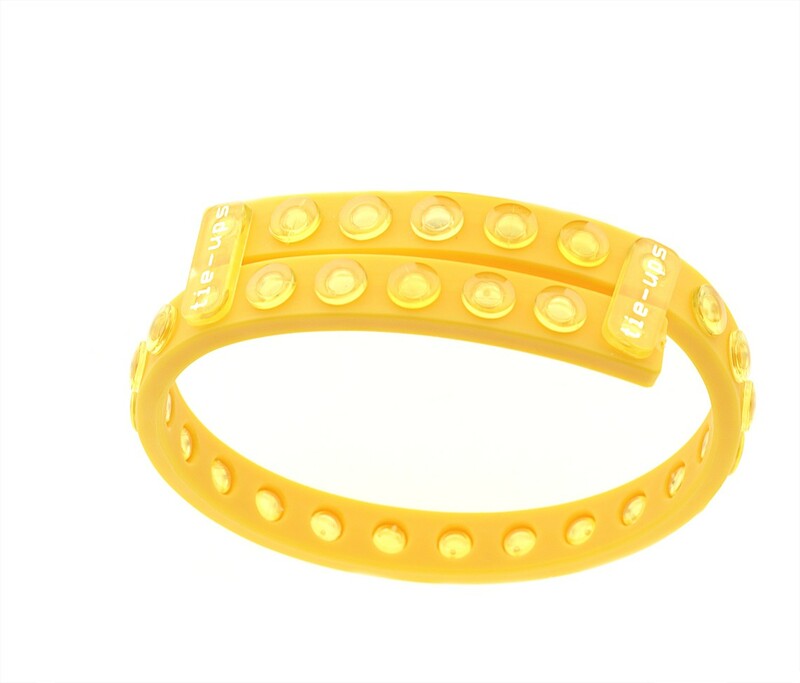 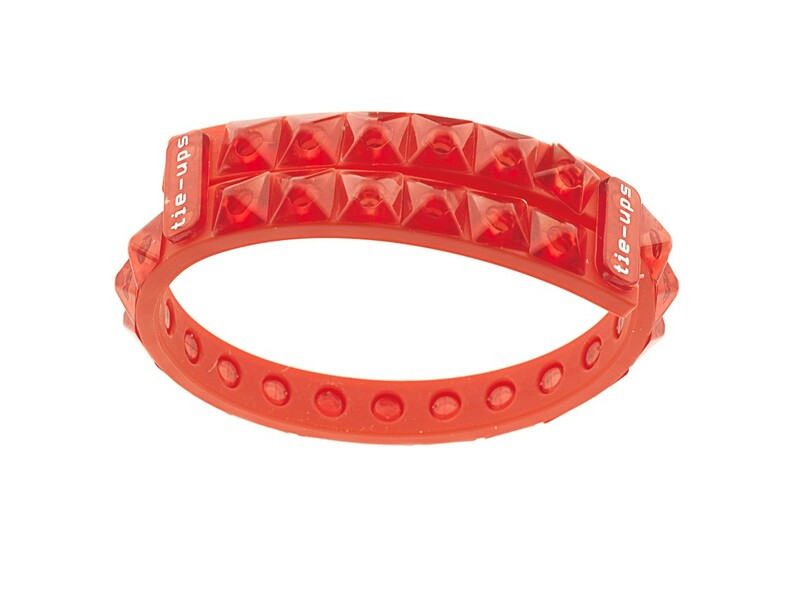 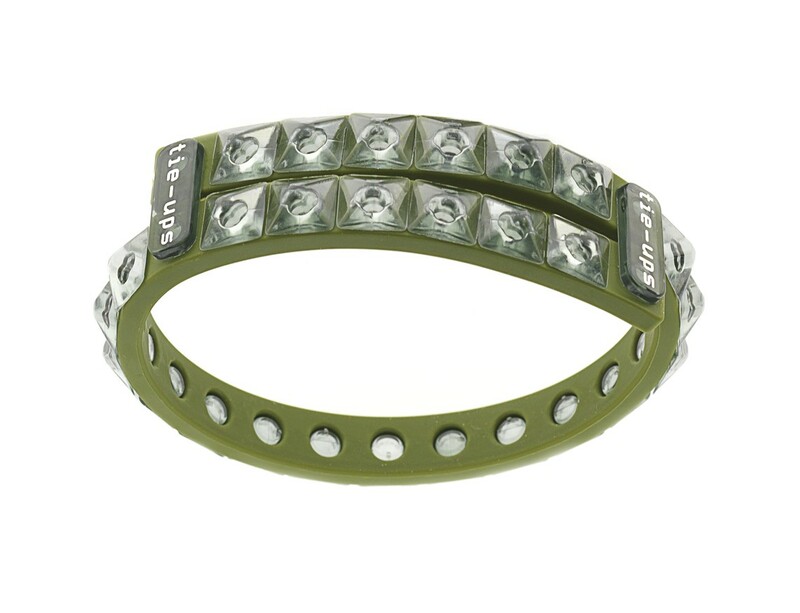 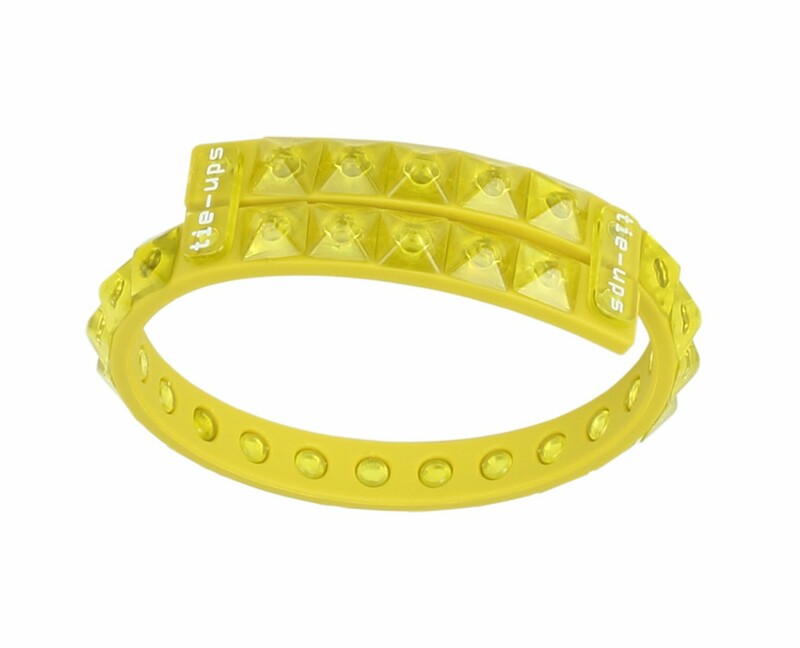 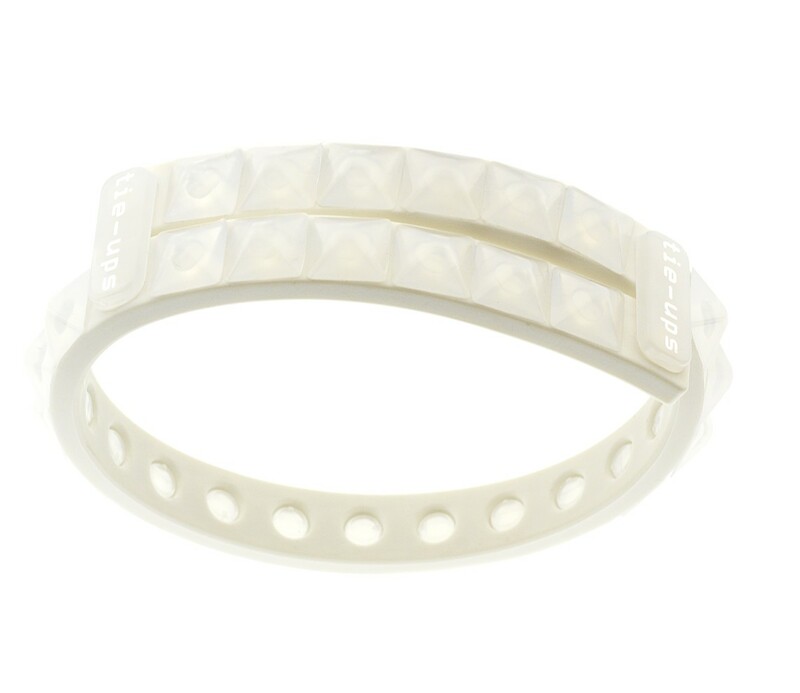 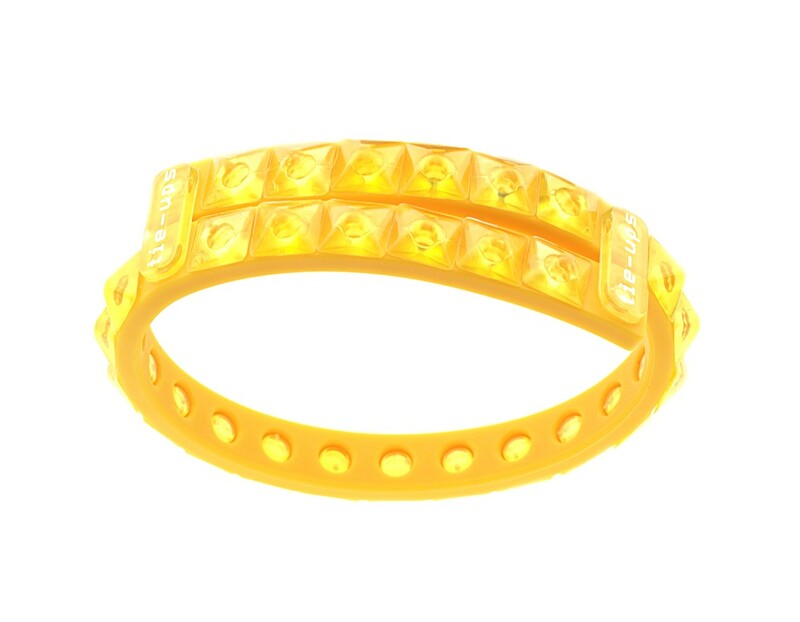 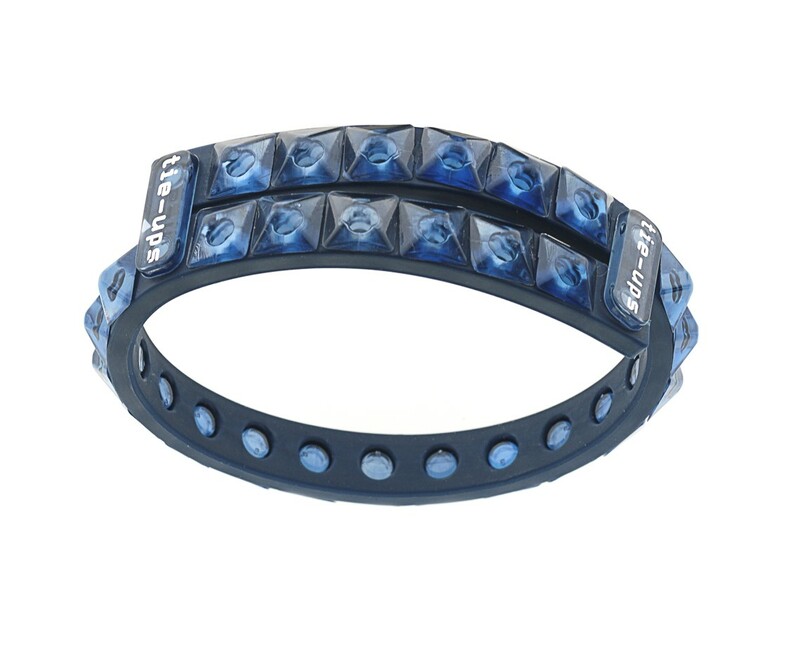 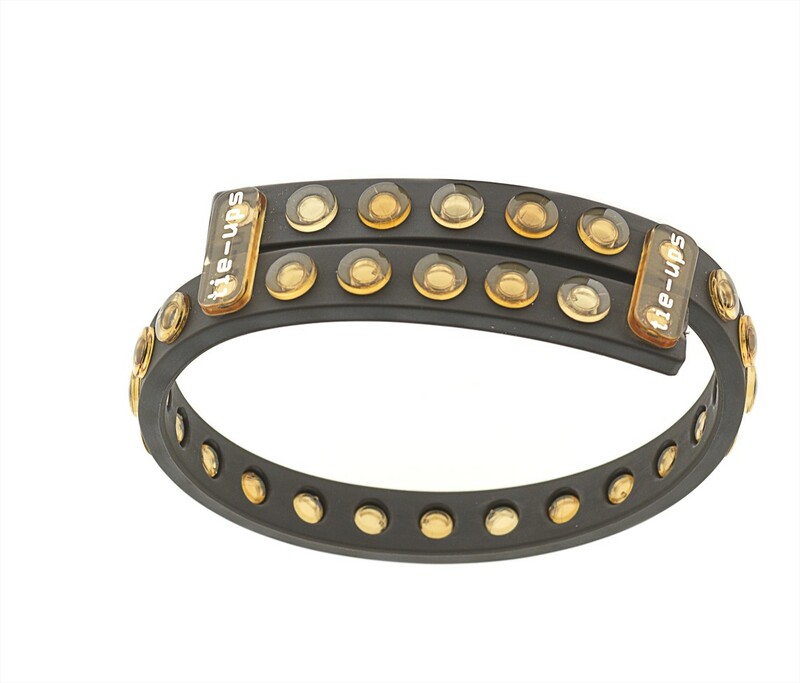 The line of studded bangles by TIE-UPS®, made of the innovative materials. 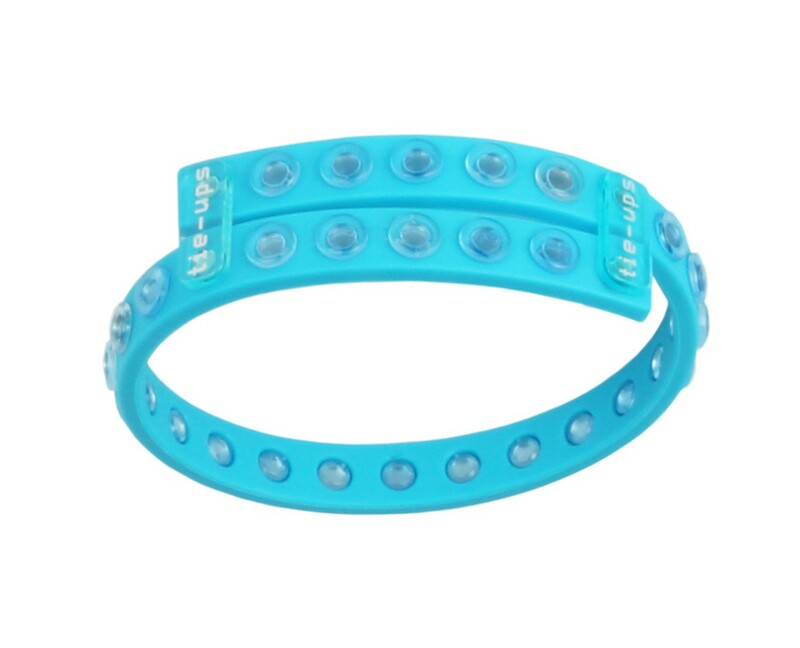 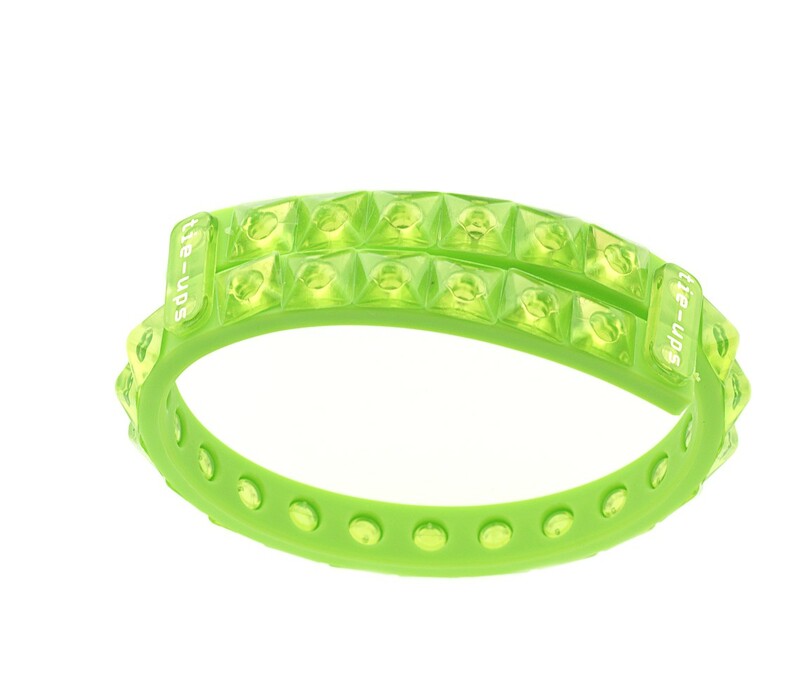 Bracelet Glambands There are 36 products. 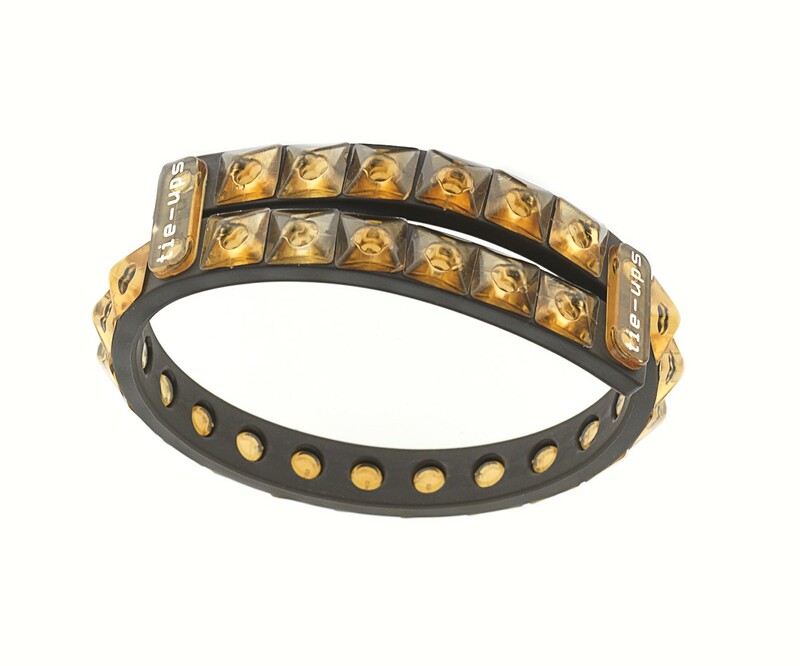 Studs available in different colors.One size fits all adjustable.